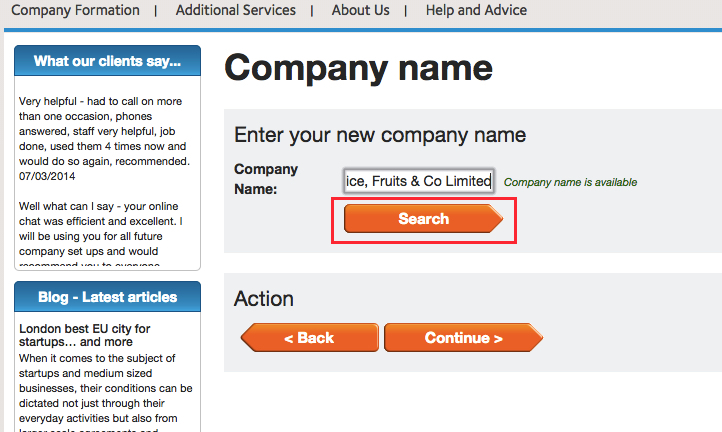 You can change the suffix from 'Limited' to 'Ltd'(free of charge) just after you purchase a company formation package and before you submit your application. You will need to fill out your contact information and select your bank option, and continue to complete your company set up. You should then reach the Registered Office page. 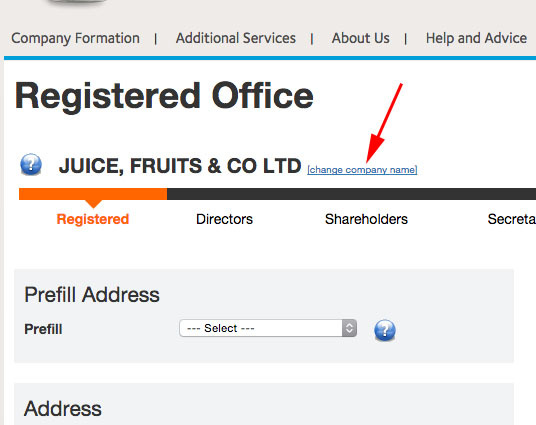 Please note: if your company is incorporated (you have a company number) and you want to change the suffix, this counts as a company name change even if you're just changing the 'Limited' part. 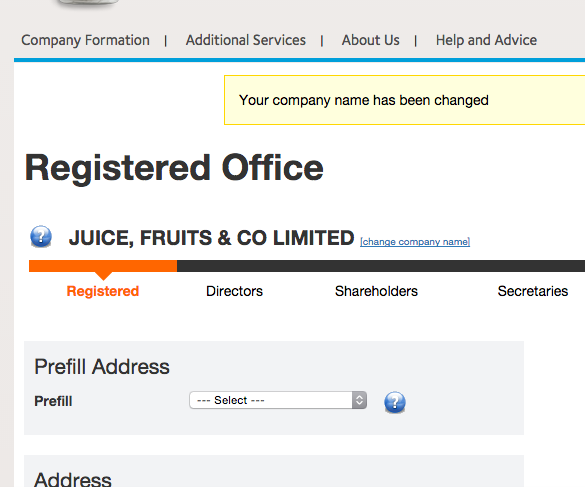 There is a fee to change your company name.